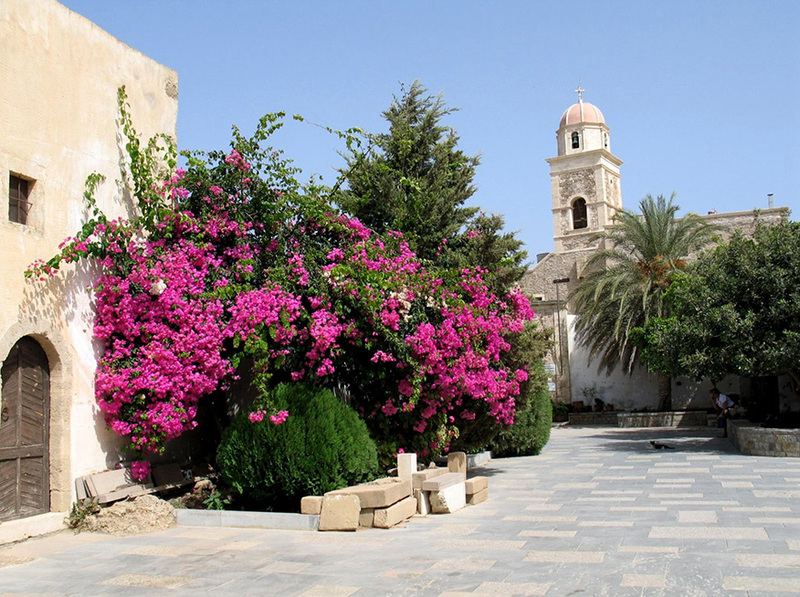 Crete, land of heroes and saints, land of intense reliogiocity, rooted to the byzantine and after byzantine period, has rich spiritual tradition of centuries, something that imprints to its churches, monasteries and chapels. Built in a unique and wildly beautiful place with an extraordinary architectural culture, guardians of precious treasures and sacred relics, monasteries and chapels attracts those who desire to live an unforgettable spiritual experience and connection to God. Furthermore, those who desire to visit traditional monasteries can combine their visit with other pleasant activities such as visiting local villages and taste the famous cretan diet and come in touch with the habits and customs of Cretan people completing this way a unique experience of soul and relaxation.